All fees are 50% refundable up through January 2, 2020 and are not refundable after that. We have no partial-conference prices and it is not possible to share a conference registration spot. Group Rate: If you wish to register three or more people from the same company, please contact us for a $50/off discount code. This code is not retroactive if you have already registered. Please choose the Summit you wish to attend. 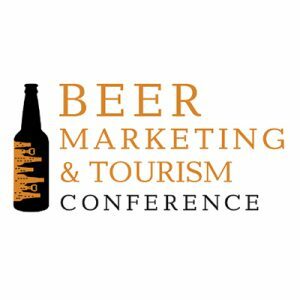 If you are a Brewery Guild or Tourism Association/DMO, would you like to represent your region and pour your beers at the Beer Marketing & Tourism Expo and Opening Reception at no charge? Limited to the first 30. Would you like to staff a table at the Beer Marketing & Tourism Expo and Opening Reception where you can meet attendees, present your company, and optionally pour beer? The discounted price if you register now on this form is $400 versus a standard $500. Would you like to be contacted about other sponsorship opportunities for additional exposure at the conference? We will provide a list of those who opt in to some of our conference presenters & sponsors.